Gray Berryman is an innovative real estate broker dedicated to the success of his clients. With a focus on vacation rental and second homes from Corolla and Duck to Nags Head, he provides enlightened insights, enthusiastic representation, and personal service for his clients. Educating buyers is the key to a successful investment. 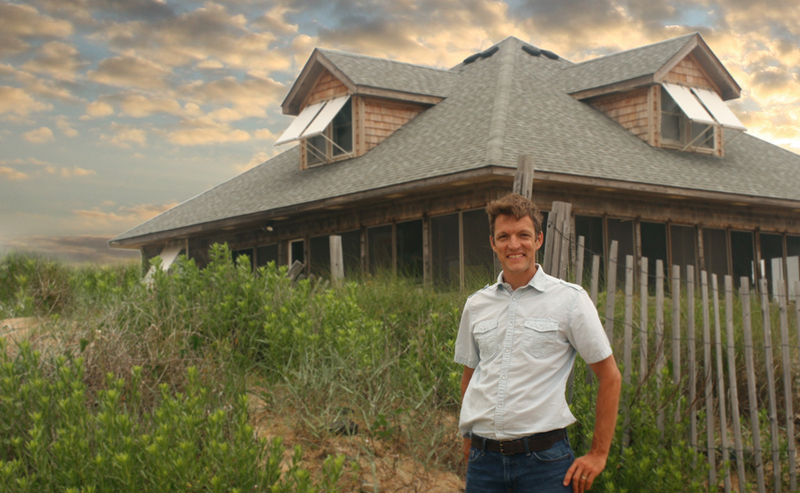 Gray is uniquely qualified to help buyers of vacation homes. He often has knowledge about homes before they are available on the open market because he is well networked with owners and agents. His years of experience as a vacation property manager are critical when estimating the true expenses for an investment property. This detailed understanding of both the weekly rental and sales market helps his clients find the “diamond in the rough”investments at an excellent value and then increase the rental performance. As a listing agent, Gray gets results. Most importantly he takes the time to truly understand the strengths of each home and how to best showcase these through photography, descriptions, and personal showings. He has a unique pool of buyers consisting of past clients, Carolina Designs renters, and referrals from clients and friends. All of Gray’s sellers benefit from a full spectrum of effective marketing and innovative pricing advice. His connections with the management program often allow him to improve rental income on his listings which can result in a higher sales price.